StarCraft 2’s last expansion may have been released more than two years ago, but that doesn’t mean the game’s stopped moving on forward. Sure, single-player story content has slowed down, but the game’s Co-Op Commanders mode has become a sleeper hit and continually receives updates and polish. Most importantly, though, the StarCraft franchise as a whole is a hugely important aspect of Blizzard’s legacy — and that franchise is officially turning 20 years old this month! To celebrate this milestone, Blizzard is doing what my parents always refused to do for me and is throwing a month-long party. Unlike my parents, however, Blizzard actually has a solid locale for such a long-lasting event: Twitch. From now until April 6, the two have joined forces to offer plenty of goodies simply for watching StarCraft streams — which includes StarCraft, StarCraft: Remastered, or StarCraft 2. 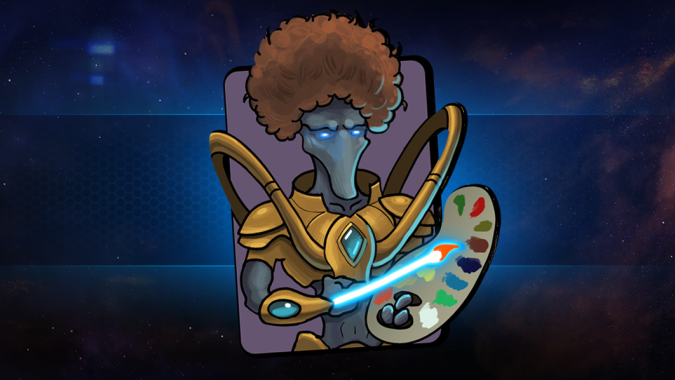 Earn the Bob Toss item bundle (Portrait, Spray, Emoji) by watching two cumulative hours of StarCraft streams from March 6 to April 6. 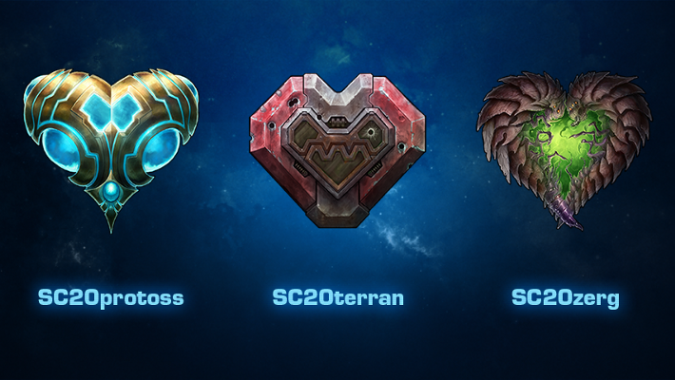 Earn the StarCraft 2 Console Skin by watching two cumulative hours of the StarCraft Anniversary Livestream on March 30 and March 31. Earn random weekly drops — in-game Commanders and Announcers — by regularly tuning in to StarCraft streams on Twitch. The specific in-game “drops” change weekly, so be sure to see the schedule of rewards below. Earn a random Terran, Protoss, or Zerg War Chest BlizzCon 2017 Skin Bundle by joining one of eight specific broadcasters as they work through StarCraft 2 campaign achievements between March 12 and April 6. The list of streamers is not yet available, unfortunately. In addition to the above, there are three global emotes available for the duration of the event — simply type SC20protoss, SC20terran, or SC20zerg to see them in Twitch chat. Keep in mind, to qualify for any of the above, you must link your Battle.net account to your Twitch account! Failure to do so will result in absolutely no chance of winning anything — and that’s kind of a bummer. You can connect your two accounts — or double check to see if you’ve already done so — via Twitch’s connection page. Oh, and don’t forget, you’ll want to have the Twitch stream open and visible to make sure you’re being counted as a viewer — tabbing and muting a stream will automatically pause the stream. As for the part most likely to pique your interest, the random weekly in-game rewards will follow the below schedule. Note that while week 4 will have all the rewards, it’s probably still more beneficial to watch week by week if you want to obtain the rewards as easily as possible. And lastly, since I have you here, don’t forget you can always subscribe to Blizzard Watch’s Twitch page using a free subscription via Amazon Prime. Why would you do such a thing? Because it will unlock global use of the infamous Khadgar Face emote.